Barbara E Engelhardt PhD, Associate Professor, Department of Computer Science & Center for Statistics and Machine Learning (2014-present). Derek Aguiar, PhD, Postdoctoral Fellow, Princeton University (Sept 2014-present). Derek completed his PhD in Brown University’s Computer Science Department with Sorin Istrail in 2014. His current work focuses on Bayesian nonparametric statistical models for phasing, imputation, and other large-scale genomics data problems. Mark Carty, PhD, Postdoctoral Fellow, Princeton University (Oct 2016-present). Mark defended his PhD in Computational Biology at Cornell University’s Weill Cornell Graduate School of Medical Sciences with Christina Leslie and Oliver Elemento in 2016. His current work focuses on the application and development of Bayesian and non-Bayesian parametric approaches for modeling and inference on large datasets from genome sequencing experiments. The ultimate goal of my research is to help in the prevention, diagnosis, and treatment of human diseases. 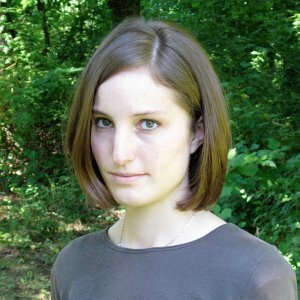 Allison Chaney, PhD, Postdoctoral Fellow, Princeton University (Oct 2016-present). 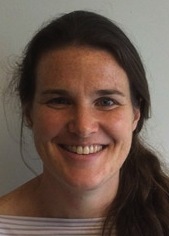 Allison completed her PhD in Computer Science at Princeton University in 2016, advised by David Blei. 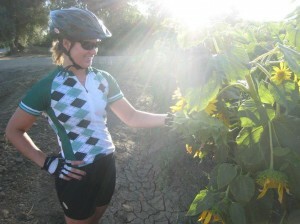 She is interested in developing scalable Bayesian models to answer questions about human behavior. Roberta De Vito, PhD, Postdoctoral Fellow, Princeton University (July 2016-present). 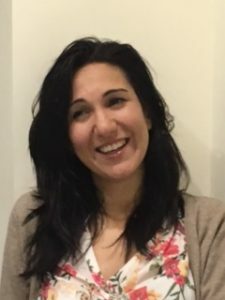 Roberta De Vito completed her PhD in Statistical Science at University of Padua, advised by Ruggiero Bellio and Giovanni Parmigiani at Harvard University where she developed her thesis work. The main research interest are latent variable model, bayesian non parametric, variable selection via sparsity prior, machine learning and big data. She is currently working on bayesian modeling of high-dimensional and biological data at Princeton University. Diana Cai, Graduate Student, Computer Science, Princeton University (Sept 2017-present), co-advised by Ryan Adams. Diana’s research interests span the areas of Bayesian nonparametrics, robust probabilistic modeling, and scalable Bayesian inference. Previously, Diana obtained an A.B. in computer science and statistics from Harvard University, and an M.S. in statistics from the University of Chicago. Li-Fang Cheng, Graduate Student, ELE, Princeton University (Sept 2014-present), co-advised with Kai Li. Li-Fang works on developing statistical models for analysis of complex, high-dimensional clinical data and building systems that help monitor patients in hospitals. Greg Darnell, Graduate Student, QCB, Princeton University (Sept 2014-present). Greg completed his B.S. 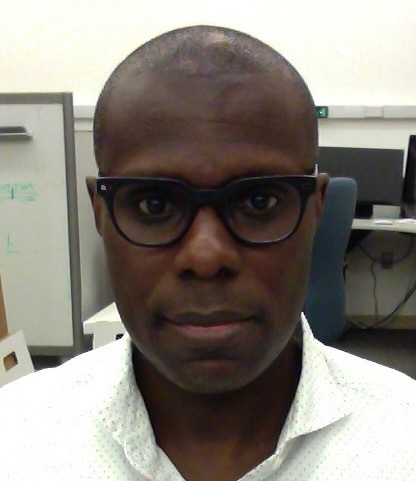 in the Computer Science Department at UCLA in June, 2013; he performed significant research in problems at the interface of machine learning and quantitative genetics with Eleazar Eskin. He started his PhD in the CBB program at Duke University, and transferred to Princeton University in 2014. His current work focuses on Bayesian statistical models and ML for problems in quantitative genetics. 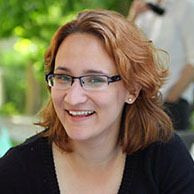 Bianca Dumitrascu, Graduate Student, QCB, Princeton University (Sept 2014-present). Bianca completed her B.S. in the Math Department at MIT. She works on statistical methods for quantitative genetics in large scale genomic data. Her current projects focus on single cell data analysis and experimental design. Ariel Gewirtz, Graduate Student, QCB, Princeton University (Sept 2015-present). Ari completed her B.A. in computer science with a minor in biology at Swarthmore College. She is particularly interested in genomic network analysis and forming statistical models for high-dimensional data to yield insights into human disease. 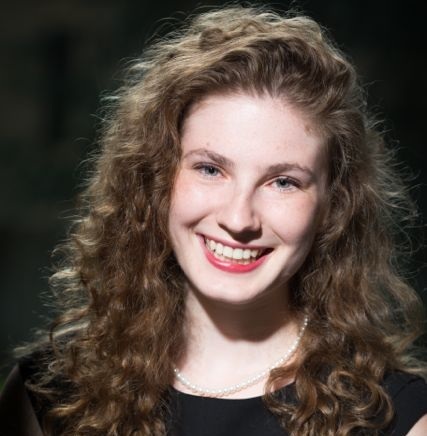 Genna Gliner, Graduate Student, ORFE Princeton University (Fall 2013-present). Genna is developing statistical models to apply to large scale genomic data. In particular, she is working on the identification of eQTLs using genome wide association data. Brian Jo, Graduate Student, QCB, Princeton University (Sept 2014-present). Brian completed his B.S. in Bioengineering in U.C. Berkeley. 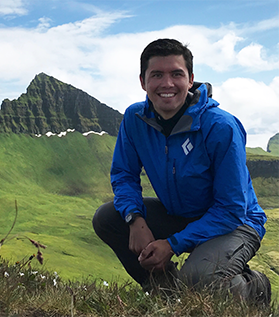 He is broadly interested in ML and Statistics, and hopes to employ Bayesian statistical models that could yield better insights into various biological processes. Ian McDowell, Graduate Student, CBB Duke University (Fall 2013-present). 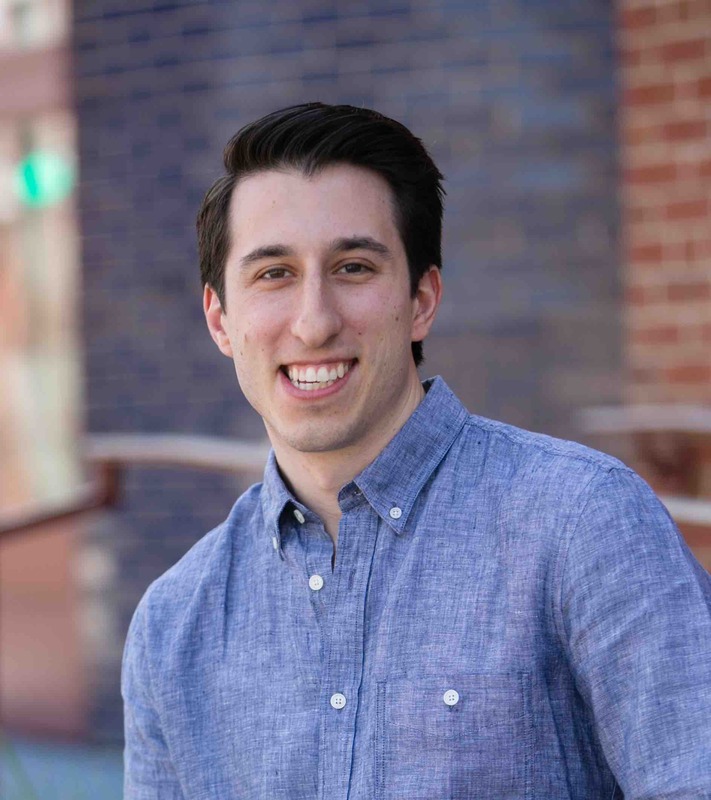 Ian (co-advised with Dr. Tim Reddy) is working on the application of statistical models to large scale genomic data, including the identification of cis- and trans-linc-eQTLs in the GTEx data. 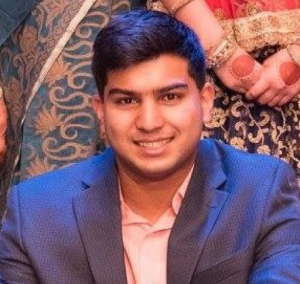 Niranjani Prasad, Graduate Student, CS, Princeton University (Fall 2015-present). 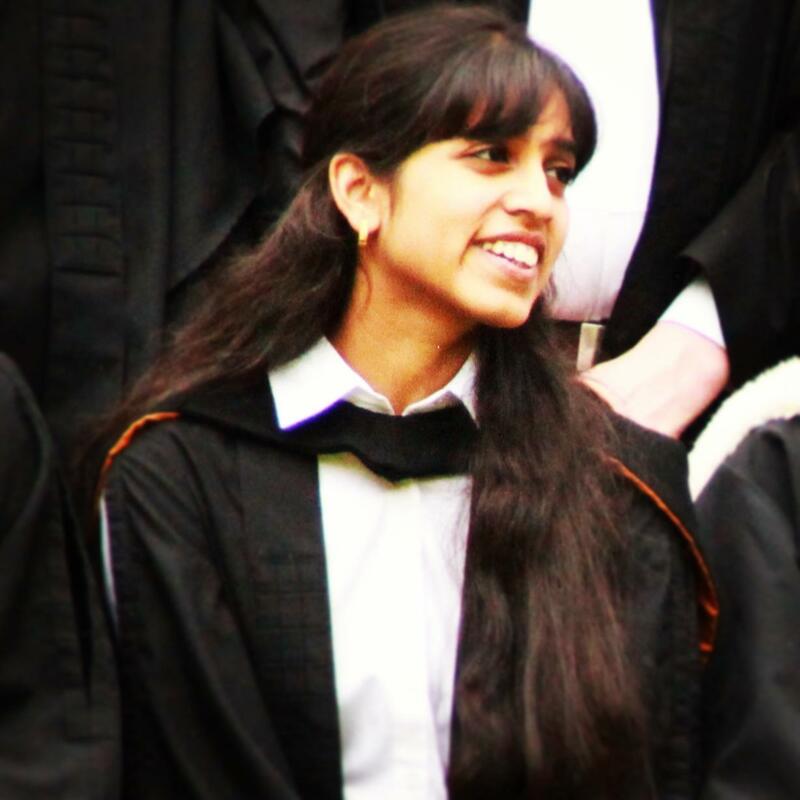 Niranjani completed her BA, MEng in Engineering at the University of Cambridge. She is interested in developing machine learning methods for clinical data analysis & decision support. Archit Verma, Graduate Student, CBE, Princeton University (Fall 2016-present). Archit graduated from Duke with a BSE in Biomedical Engineering and a minor in Economics. He is interested in using probabilistic machine learning models to analyze expression data, particularly single-cell RNA-seq data. Gregory Gundersen, Graduate Student, CS, Princeton University (Fall 2016–present).